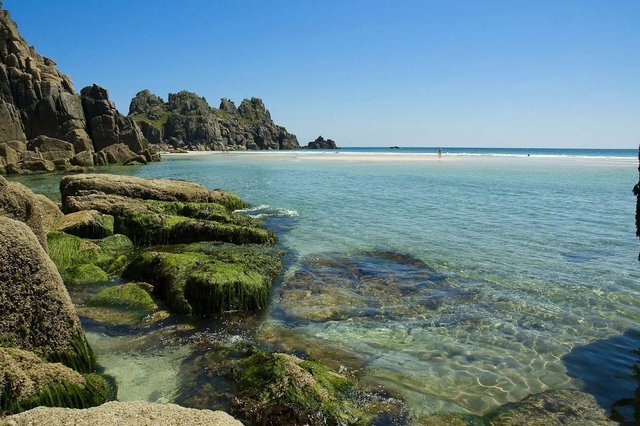 The principle attractions that make the south-west of England, Britain's most popular holiday region are its warm climate and its magnificent coastline. 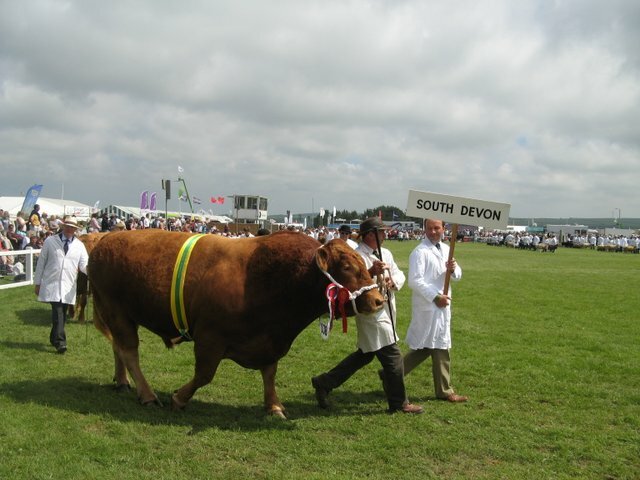 Cornwall is almost an island for the River Tamar flows along all but five miles of its border with Devon . Lands End, the famous granite mass tumbling into the sea at the end of the Penwith Peninsula is the furthest point west of the mainland of England. 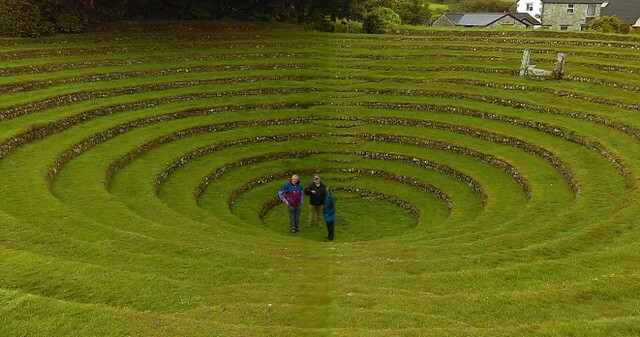 Everybody's heard about the Eden Project and the Lost Gardens of Heligan but there are more than seventy superb gardens in Cornwall – with evidence that the first one was around 2500BC! 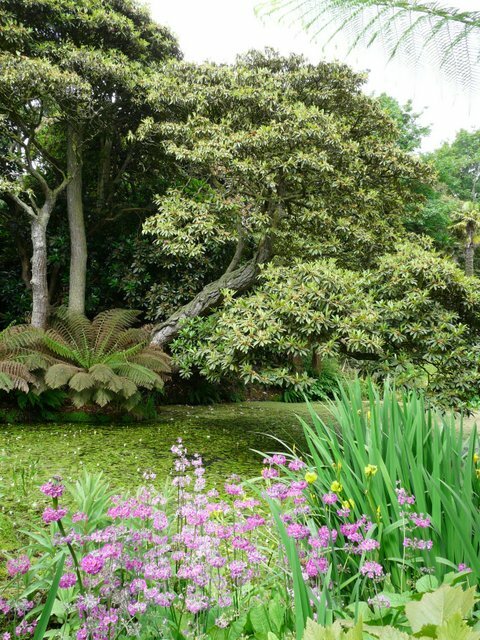 The milder year-round climate brought on by Gulf Stream is perfect for growing ‘sub-tropical' plants – many of which cannot grow elsewhere in the UK – Cornwall abounds with lush gardens. Primroses in December and daffodils in January are further evidence that Cornwall's mild climate is fact, not fiction. 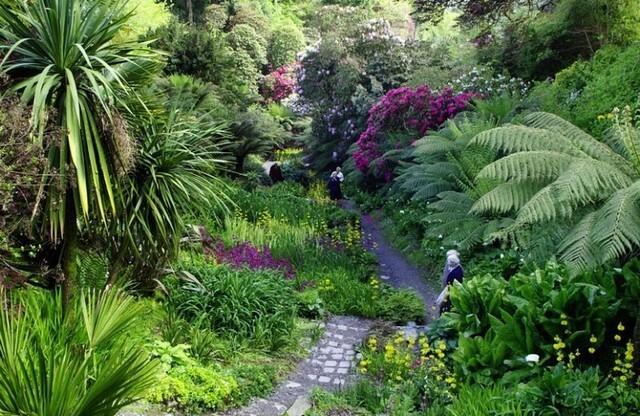 For this tour we have selected three gardens which we believe will amaze every tour member – Trebah, St Michaels Mount, and the Lost Gardens of Heligan. 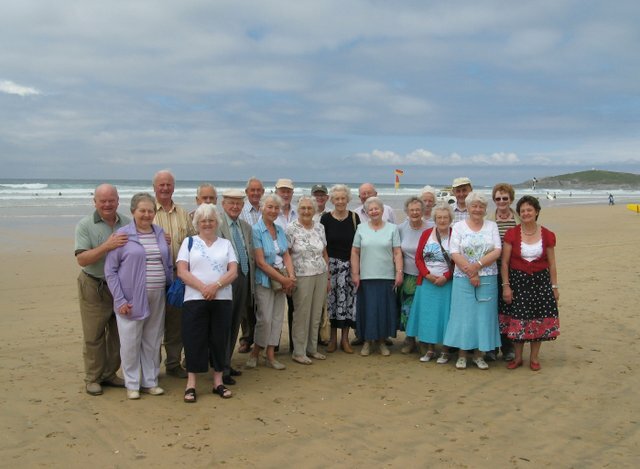 CORNWALL has such an amazing amount of interesting places to visit and things to see and do that one could not possibly explore them all in one holiday however we will include a pleasant mix of activities by coach from the Pentire Hotel situated on the Pentire Peninsula close to Newquay. The hotel overlooks the famous Fistral Strand on the Atlantic Coast made famous by its numerous surfers. 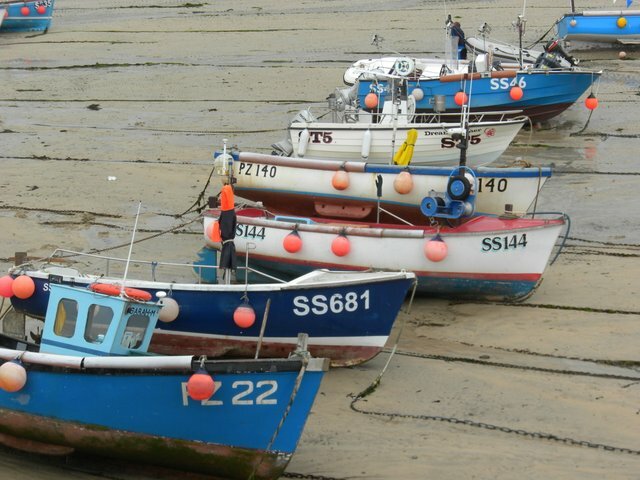 We'll include visits to well-known places such as Truro, Falmouth and Penzance, and lesser known coastal towns and villages including Padstow, St Ives and Boscastle to mention just a few. 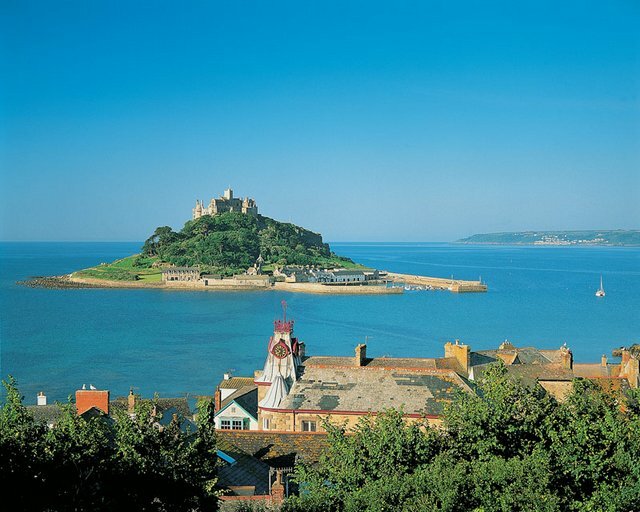 We visit St Michael's Mount an island full of life, a place where ancient and modern sit side by side where nothing is quite as it seems. An island where you can walk to at low tide or take a boat trip. 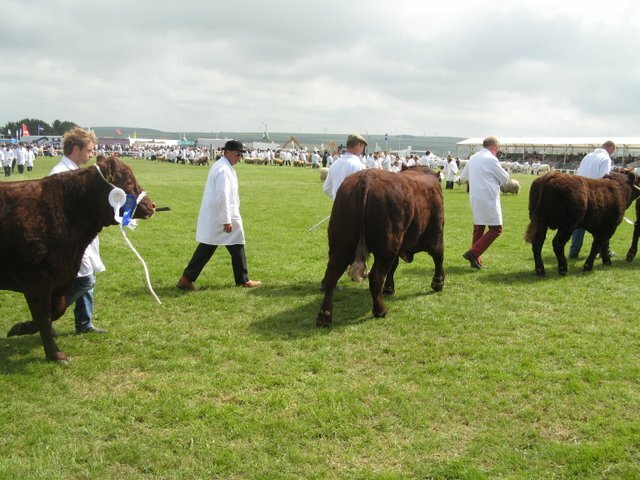 ROYAL CORNWALL SHOW ( www.royalcornwallshow.org ) we plan to visit the excellent 3-day show at Wadebridge, where app 120,000 visitors attend each year. 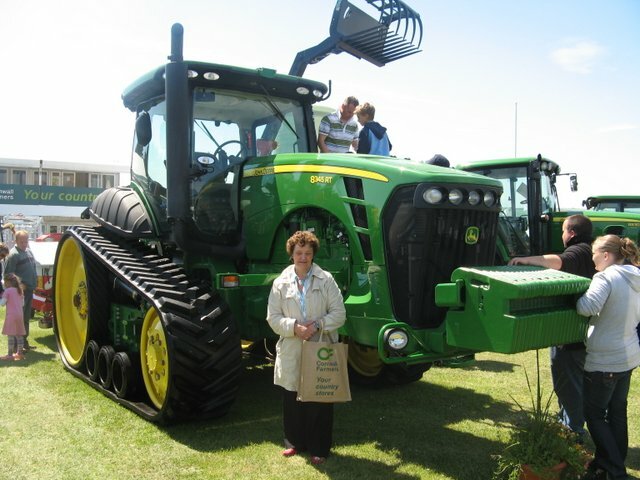 It is a successful farming show and major trade event with a huge display of machinery and equipment to help encourage new ideas. 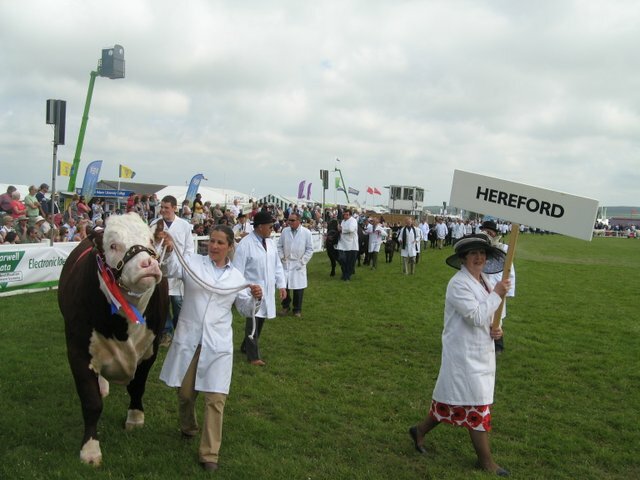 Trade stands to suit town and country and hundreds of impressive livestock large and small judging and the Grand Parade. 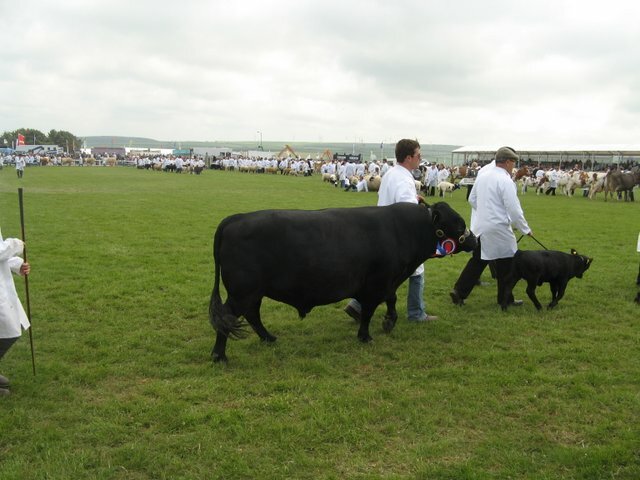 MORROW FAMILY FARM: We are privileged to have the opportunity of visiting the Morrow family farm who hail from Dungannon area but are now farming in Cornwall near Truro the capital. 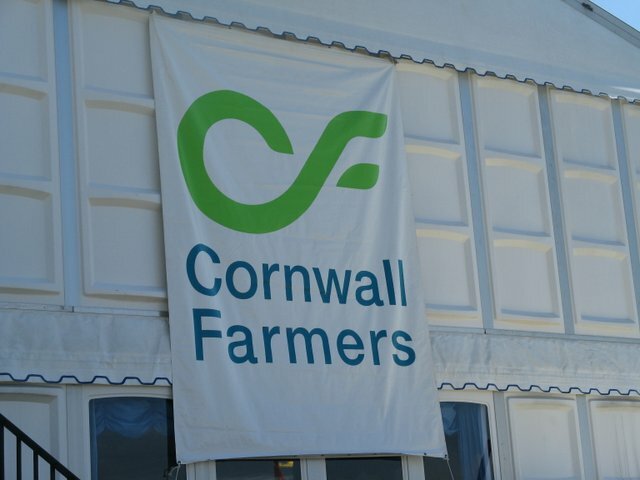 Neville Morrow moved from Northern Ireland in 1978 and the family have settled well in Cornwall expanding their farming dairy enterprise. 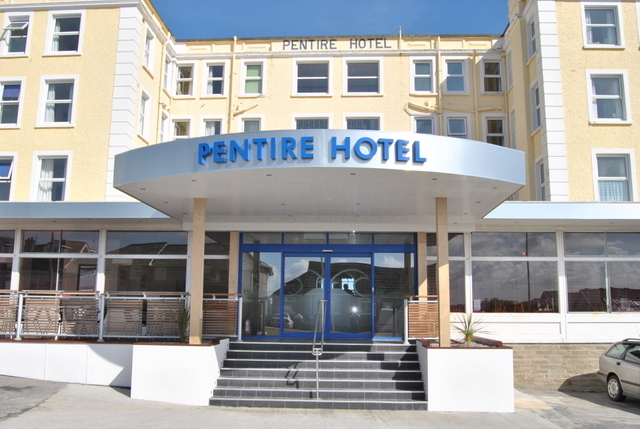 THE PENTIRE HOTEL (www.pentirehotelnewquay.co.uk) The 3***Pentire Hotel is just a stone's throw from Fistral Beach with stunning views out across the Atlantic, you couldn't ask for a better location than right here at the Pentire Hotel. 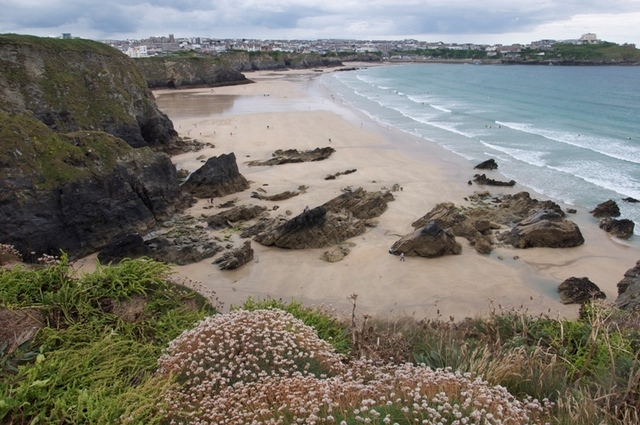 It is a 20-minute walk from the centre of Newquay and only 200 yards from Tolcarne beach, cnsidered to be one of the best beaches in the area. 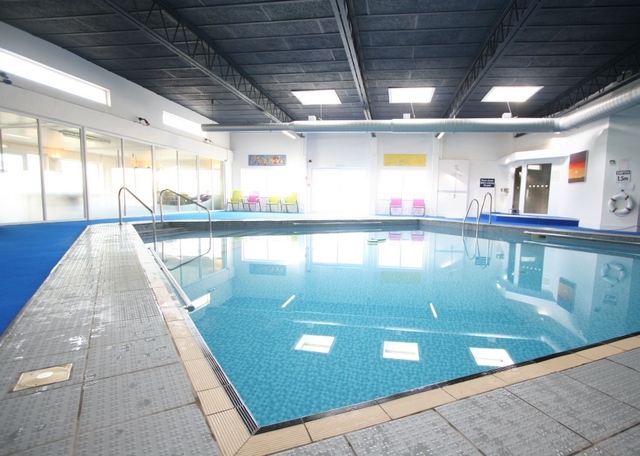 There are plenty of facilities at the hotel, including a heated indoor pool, jacuzzi ans sauna, as well as an enclosed terrace and patio - graet place for soaking up the Cornish sun. 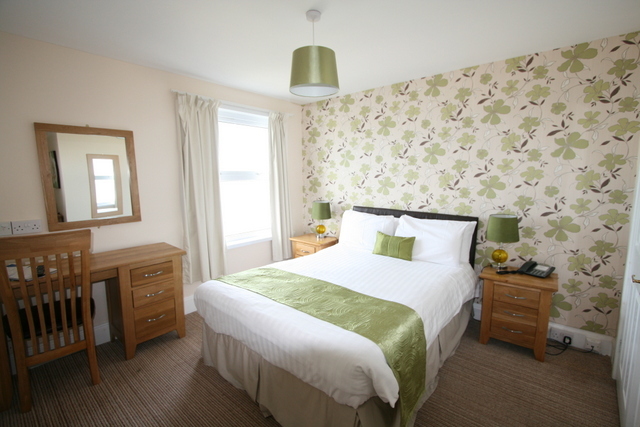 Bedrooms include flat-screen TV, tea and coffee making facilities and complimentary toiletries. The main ballroom offers nightly entertainment throughout the year. This tour departs from Belfast City Airport on Saturday 1st June at 4.40pm to Newquay and returns to Belfast City Airport on Saturday 8th June 8pm. Newquay Airport is just five miles from our hotel therefore no long coach transfers by our coach partner in Cornwall. Tour Leaders: Cecil and Elizabeth Richardson. > Direct flights between Belfast City/Newquay. 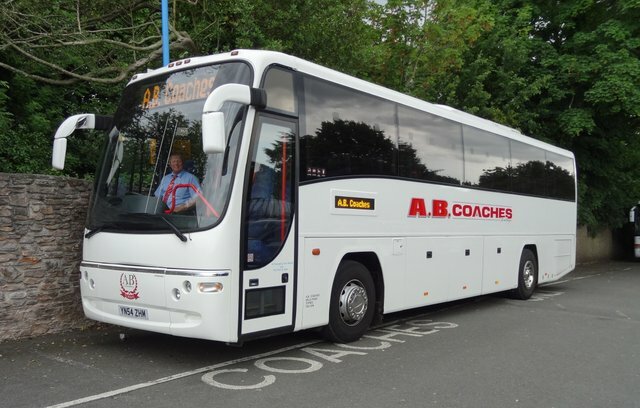 > All coach transfers and day tours in Cornwall. 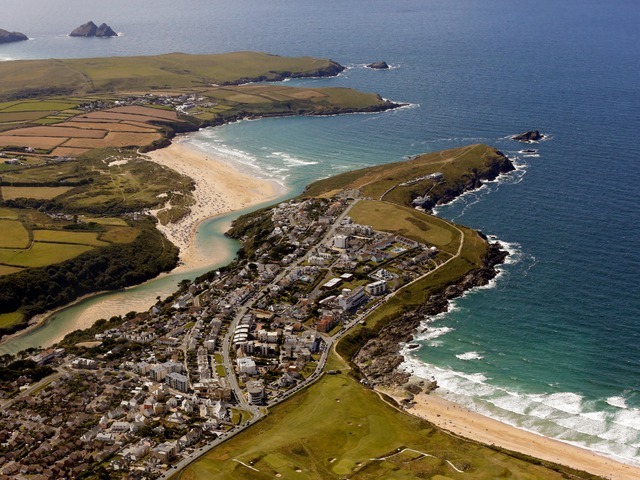 > 7 Nts Half Board 3***Pentire Hotel Newquay. 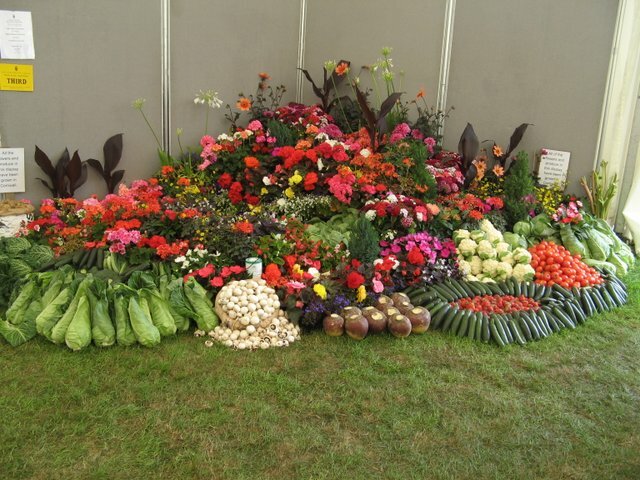 > Admission to the Lost Gardens of Heligan. 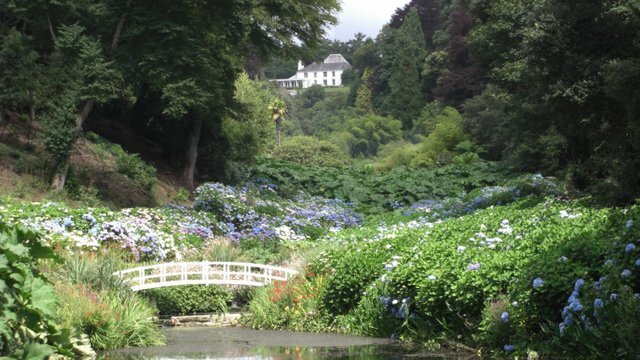 > Admission to Trebah Gardens near Falmouth. > Full day visit to the Royal Cornwall Show. 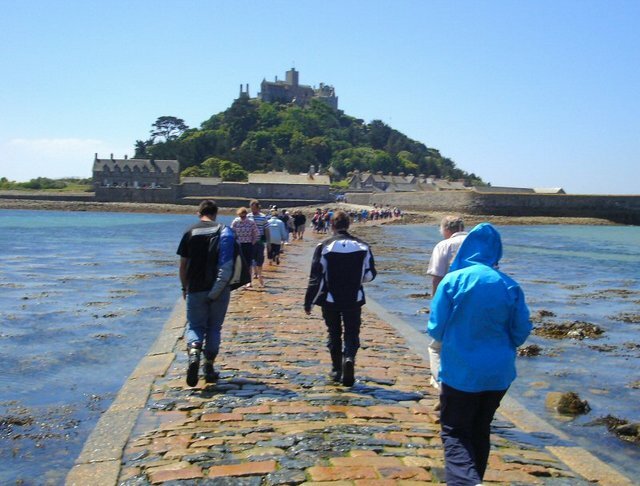 > Admission to St Michaels Mount, Marazion. > Visit to the Morrow family farm near Truro. > 2 Full days guided tour including Tin Mine. > Services of Tour Leader during holiday. IMPORTANT ASPECTS: Hotel Lift: Yes, Location: Gradient, Steps: Some, Walking: Lots. 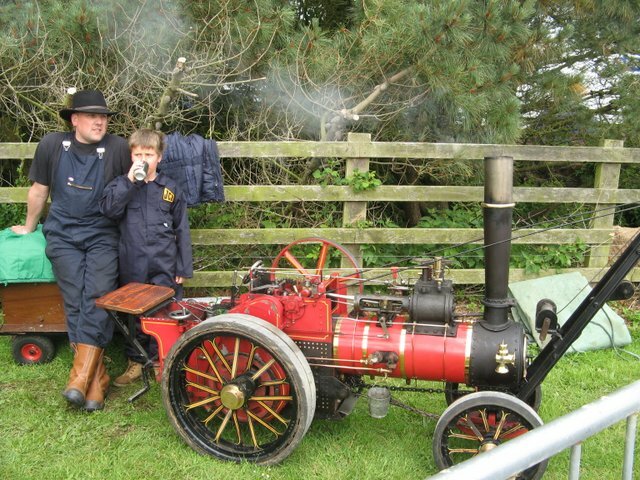 Huttons Tours Limited are an Appointed Representative of Wrightsure Services (Hampshire) Limited who are authorised and regulated by the FCA (their registration number is 311394) and which is permitted to advise on and arrange general insurance contracts.